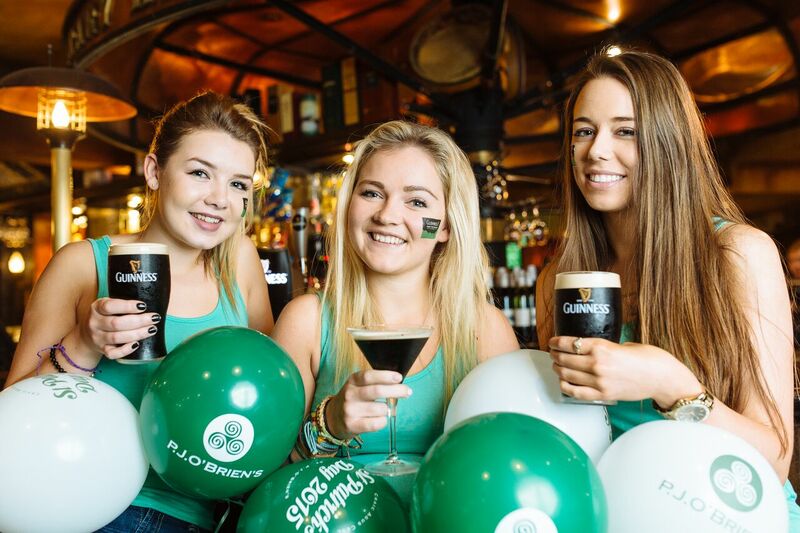 Doors open 8am for our Famous St Patrick's Day Breakfast followed by celebrations all day and night long! 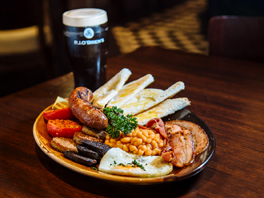 Full Irish Breakfast $30pp includes a Pint of Guinness or a Glass of House Wine. Kids Menu is $15pp and include a soft drink & activity pack. Live Irish Music, Irish dancers, Pipers - Craic all day long.